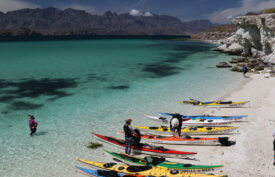 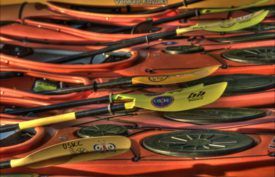 There are so many skills to achieve in kayaking and so many different goals. 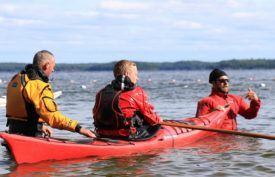 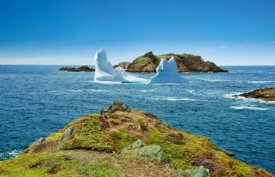 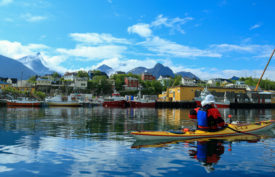 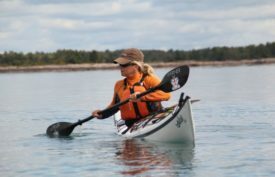 If you prefer to learn one-on-one or have a certain goal you would like to accomplish in your kayak, perhaps private coaching would work better for you. 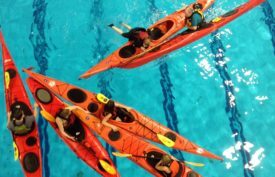 Whether you are a beginner kayaker who wants to work on their first wet exit or you want to learn how to roll, or skull, or forward finish roll or re-enter and roll, our coaches can work with you to help you succeed. 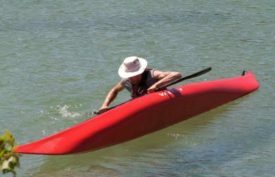 Private coaching is $75 per hour + $25 per additional person per hour, min 2 hrs. 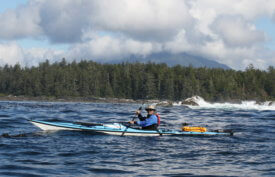 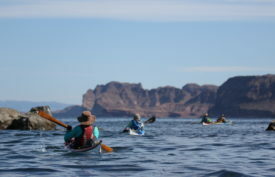 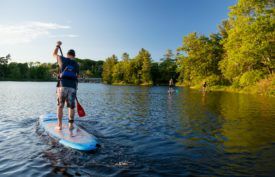 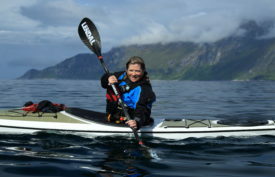 Paddle Canada courses or any full day or multi-day course or lesson will be quoted on request. 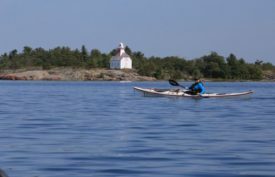 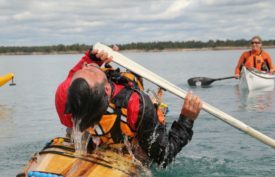 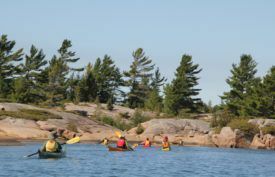 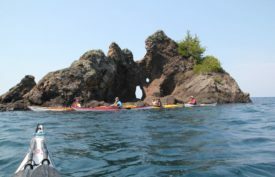 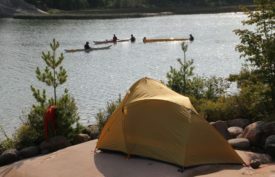 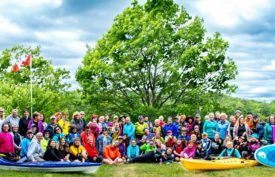 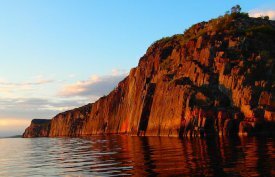 Ontario Sea Kayak Centre is located minutes from Parry Sound and Georgian Bay. 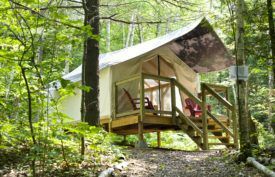 The 16-acre property is on the Seguin River is a secluded retreat called Harmony Outdoor Inn with private glamping tents nestled in the trees. 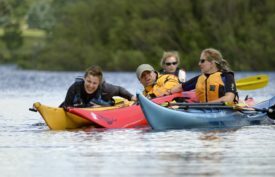 Guests are welcome to stay on for a few days of paddling the calm waters of the Seguin River and Mill Lake. 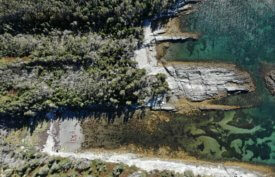 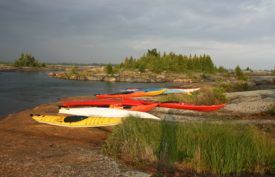 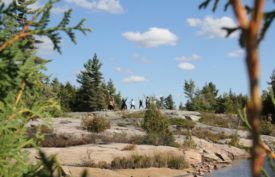 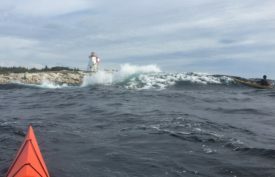 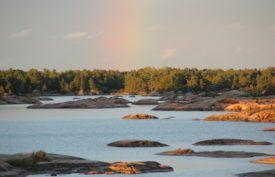 For those wanting to venture onto Georgian Bay for kayaking day trips, we can suggest various launch sites and places to explore. 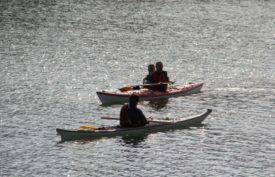 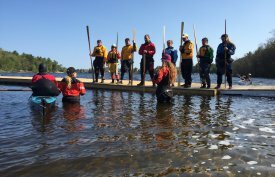 New skills and paddling adventures are only an email or phone call away. 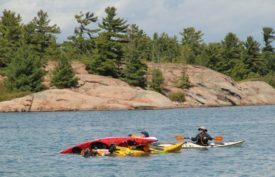 Email or call us 905-399-1216 to make arrangments.